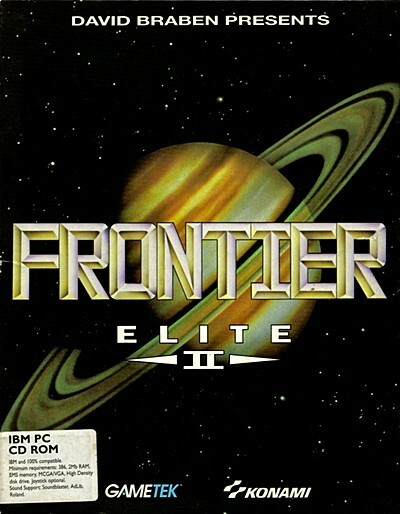 Frontier Elite II was released in 1984 as a sequel to Elite. 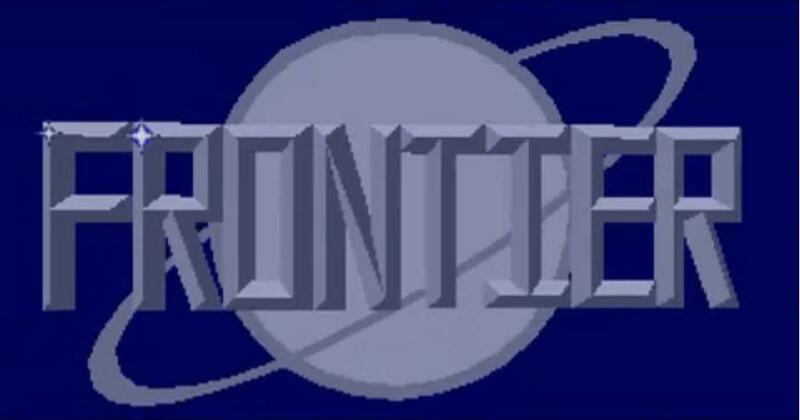 It was a massive step forward in gaming and the first realistic + enjoyable space simulator made. It was not just about shooting other spaceships, the main aim was to build up your wealth and status as a spaceship commander. At the beginning of the game sell everything on your ship including the drive, scanner, automatic pilot etc… Then fit a passenger cabin. Go to the bulletin board and take on the first job for transporting someone somewhere. When They are on board your ship, go to the new and reconditioned ships section and select to buy a ship that costs less then yours is worth (you’ll know this because the price will be a minus figure). Then click on buy and the message ‘You can not buy a new ship with passengers on board’ will appear. But they will give you the trade in price anyway. If you keep clicking on the buy button they will keep giving you the money for the ship and you can get really rich! 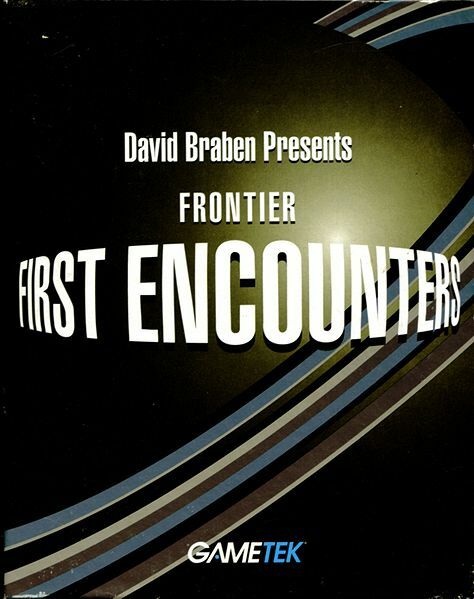 Frontier: First Encounters (FFE) is the third in a science-fiction game series, all of them set in the same universe. This universe is shown to the player as a fully 3D virtual reality-view through the windows of a spacecraft of your choice. This universe contains other ships to interact with, space stations to dock with, planets to land on, etc. Your ?rst vision of the Galaxy is the starport of Old Blackelk on the planet Hope, a terraformed planet with a jungle-based ecosystem in the solar system of Gateway (so called because it is the natural entry point to the group of systems banded together to make the Alliance of independent Systems). Elite: Dangerous is a game that is currently in production and shall be the fourth game in the Elite series. 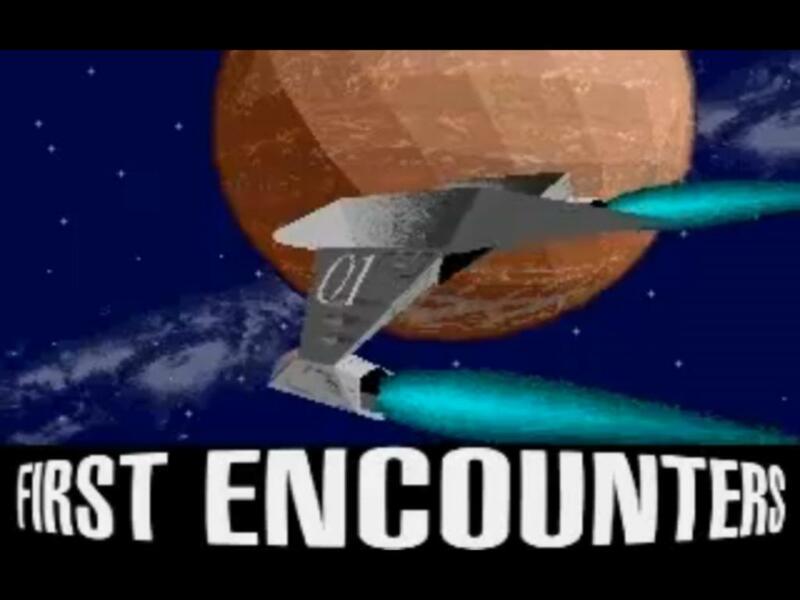 It is basically a space simulation game where the player is able to pick their own role be it a trader, explorer, miner, pirate, bounty hunter or combat pilot. Frontier have been trying to gather funds for this project for many years but were unable until they decided to do it through Kickstarter. Elite is due to be released in March 2014 on Windows. There are three major factions, the Empire, the Federation, and the Alliance. Players can also compete in galaxy-wide faction challenges and contribute by completing mission goals and earn rewards. The outcome determines faction powers, territorial control, and what each faction does next. There are four player status levels, for combat, CQC Championship, exploration and trading, depending on accomplishments. Certain status or rank can grant access to a number of systems which require a permit. Benefits of some systems include ship discount prices.